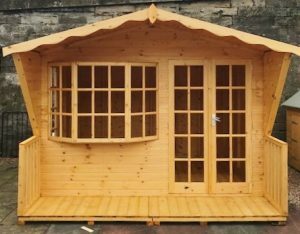 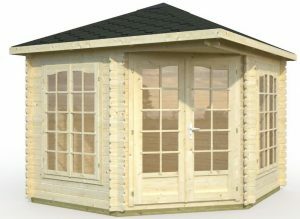 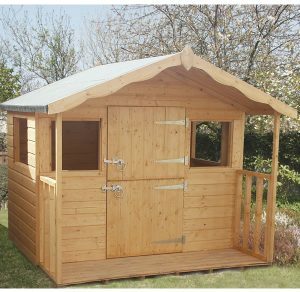 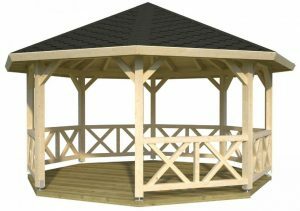 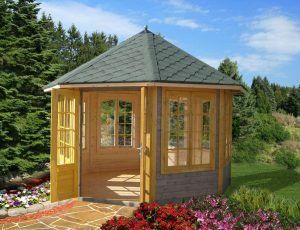 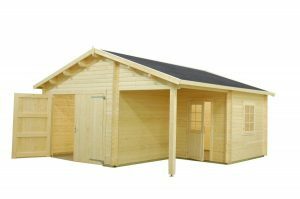 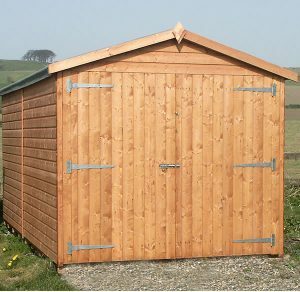 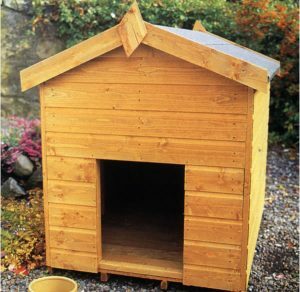 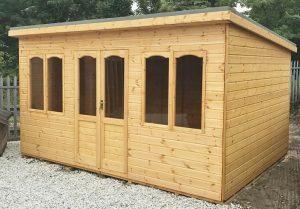 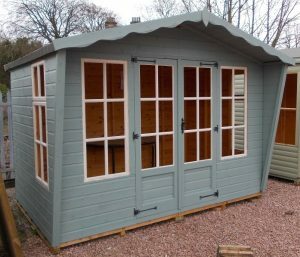 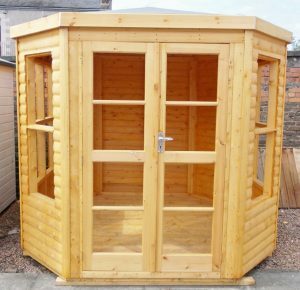 Forest Craft manufacture, deliver, and erect a wide range of garden buildings, garden sheds, log cabins, summerhouses, gazebos, timber garages and a wide range of fencing in Scotland. 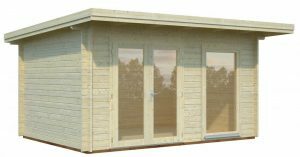 NEW – Design your own cabin! 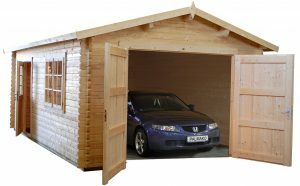 WoodPro have been manufacturing log cabins, veranda’s and garages for many years and specialise in bespoke designs. 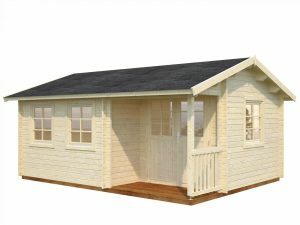 Create your own cabin design with our great new interactive tool.